Cleaning your carpet might seem like a lot of work at first. However, with a few simple techniques and a little patience, you can have the carpet that you love back in no time. 1st Choice carpet cleaning company in Denver provides assistance with those who need help cleaning their carpets properly at home or office locations all throughout Denver Metro area. Before we show you a few effective steps to clean your carpet, we need to determine what kind of fabric the carpet consists of. These generally consist of low-pile and plush carpets. Low-pile carpets are ideal for high traffic areas in your home and they definitely need more work and patience to clean. Compared to plush, fluffy carpets which are more resistant to stains than low-pile carpets. Furniture, due to its size and weight, often leaves dents and marks on the carpet. An effective way to remove this is to place ice cubes into the dents. 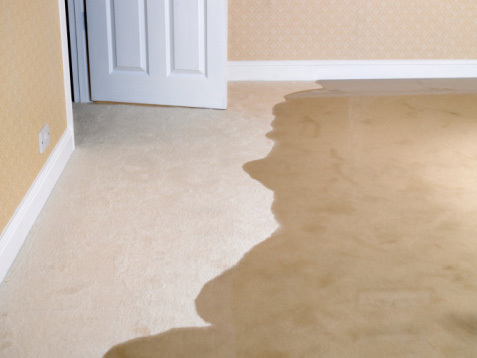 When the water has completely dissolved into the carpet, use a towel to remove any excess moisture. After any excess water is extracted, set your iron on the cotton setting and pass it through the dents. Allow the carpet to air dry and use your hands to fluff up the fibers. You love your carpet, but you want to get rid of the smell? You can make your own deodorizer by simple combining 20 drops of essential oil, such as lavender oil with baking soda in a glass container. After the mixture is thoroughly mixed, you can spray it onto the carpet and vacuum it. Your carpet will not only look clean, but it will also give a wonderful fragrance around the house. Although these simple techniques will make your carpet look good, in some cases they won’t be effective. Always consult a professional to avoid any damages and have it cleaned by experienced carpet cleaners. Should you need any advice or want your carpet cleaned in the Denver area, contact us right now. 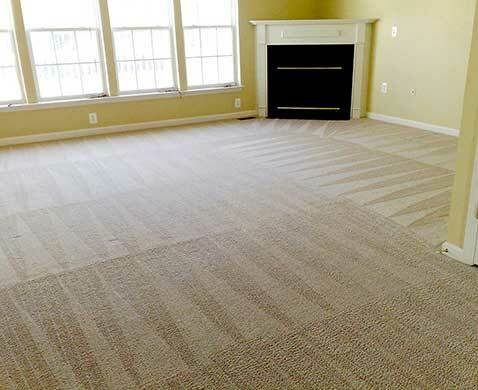 One of the most delicate and complicated things to be cleaned is the carpets in your home in Boulder Colorado. It needs to be taken care of by professionals. In 1st Choice Carpet and Air Duct of Boulder, we make a point of making that clear to our customers. For your reference, we’ve compiled on this blog post the top five methods professional carpet cleaners use for cleaning carpets. We are a top Boulder Colorado carpet cleaning company & we are here to make sure your carpets stay fresh and clean. Shampooing was a very popular choice by professional carpet cleaners until the 70’s. It effectively gets rid of dirt, but is also time-consuming. It’s also known to leave behind shampoo residues and involves huge amounts of time for drying. In some cases, the carpets were left with undesired smell. The carpet fibers were also left sticky, attracting bacteria and dirt. This is one sophisticated carpet cleaning method which used synthetic cleaning detergents that were left to dry and crystallize into powder. This encapsulated the dirt and residues that are then vacuumed or simply brushed off when dried. Encapsulation has replaced shampooing to become the most widely used among professional cleaners for being environment-friendly. Unlike its predecessor, this method may not require the use of water which made it an ideal method that left behind little mess. It also left very little chemical residue. Despite its wide use, encapsulation has one huge disadvantage: it was not very effective at removing heavy and hard-to-reach dirt. This method of carpet cleaning became more popular in the 80’s for its effectiveness and safety. It uses a compound chemical in the form of powder which is pushed by a rotating brush deep into the carpet’s fiber. Dry cleaning is more commonly used in commercial places like in hotels because it is done quickly. This carpet cleaning method is a quick fix for carpets installed on busy locations. It only cleans the surface of the carpet using a specialized machine with a rotating pad soaked in a cleaning agent. It quickly gets rid and absorbs dust and dirt from the carpet. Bonnet cleaning uses very little moisture, allowing the carpet to dry very quickly, which is why it’s most ideal for offices and hotels. This is one of the most widely used and most highly recommended methods for cleaning carpets. Hot water extraction, also called as steam cleaning, uses hot water that comes out of a high pressure device to agitate the fibers of the carpet. It effectively dissolves and removes dirt even in hard-to-reach areas. A cleaning agent is also applied on the carpet surface which is agitated with a brush. It is left to settle deep into the carpet fibers and then rinsed thoroughly. At 1st Choice, we use only the most effective and safest cleaning methods for every type of carpet, whether installed at home or at an office. For your carpet cleaning needs in Boulder, Colorado, call 1st Choice Carpet and Air Duct today at 720-971-1102, or fill out our contact us form. Carpet cleaning is a very delicate process. A Broomfield carpet cleaning provider such as 1st Choice Carpet and Air Duct knows that too well. That is why we employ only the best methods for thorough carpet cleaning and care. This is what we mainly employ at 1st Choice. Hot water extraction cleaning, also known as steam carpet cleaning, utilizes pressurized hot water to agitate the carpet to dissolve and remove deep-seated dirt. This methods applies cleaning agent on the carpet surface and agitate it with brush. The cleaning agent will be left to settle for a while before being thoroughly rinsed. The carpet will be left to dry in room temperature. This used to be a very popular carpet cleaning method until the 1970s. While shampooing removes dirt, it involves a huge amount of time. In some cases, this method leaves behind foam residues and it takes a long while for the carpet to dry. The carpet is left with undesired odor and sticky fiber that attracts soil and bacteria. Encapsulation is a sophisticated method that uses synthetic detergents that crystallize into powder when dried. This powder encapsulates that trapped dirt which can then be brushed off or vacuumed after thorough drying. This method has replaced shampooing as the favorite carpet cleaning method. It has become popular among those who advocate the use of eco-friendly cleaning products. Unlike shampooing, this method uses little to no water, thus leaving behind very little mess. It also leaves behind less chemical residue compared to other cleaning methods like carpet shampooing. Encapsulation has one drawback, however: It is unable to thoroughly remove heavy and deep-seated dirt. Bonnet cleaning is more a quick fix than a thorough cleaning method. It involves cleaning only the surface of the carpet with a heavy duty machine that has a rotating pad soaked in cleaning solution. It absorbs and removes dirt from the carpet. This method is most ideal in hotels and other public places that require regular and quick cleaning, as it involves very little moisture and leaves the carpet to dry quickly. This method is also known to leave huge amounts of chemical deep in the carpet. Dry carpet cleaning has gained momentum during the 1980s. It is known to be safe and effective. This method uses a cleaning compound or powder that is pushed deep into the carpet by a machine that uses a rotating brush. This is very similar to carpet cleaning by encapsulation. This method is most ideal for hotels and offices that require cleaning any time of the day without disrupting. At 1st Choice, we employ only the safest and most effective carpet cleaning method for Broomfield homes and commercial spaces. We thoroughly assess your carpet to properly address issues and to set your expectation. Our main method of cleaning is hot water extraction for a thorough cleaning that leaves your carpet like new. For your Broomfield carpet cleaning needs, call 1st Choice Carpet and Air Duct today at 714-400-7458 or 714-987-2840, or fill out our contact us form. 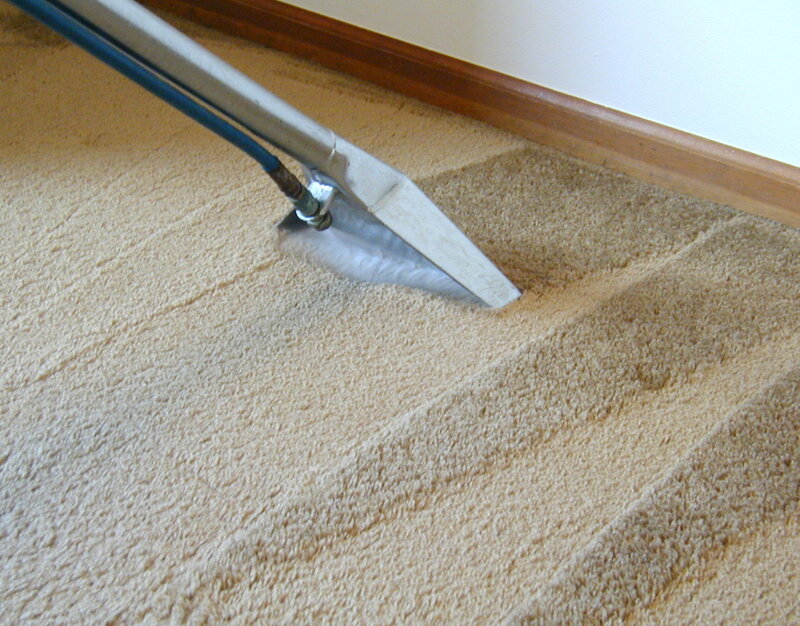 1st Choice carpet cleaners offer carpet cleaning services for your home or office in Arvada. We know that choosing a local Arvada carpet cleaner to enter your home and clean your carpets is not an easy choice. Below we answer some questions you may have when getting your carpet cleaned that we have answered and addressed in our years in the carpet cleaning industry in Arvada. Our carpet cleaning services are the fastest drying & most affordable service in the industry, we guarantee you will be happy with how clean and fresh your carpets come out once our professional carpet cleaning technicians are done with your home or office here in lovely Arvada Colorado. We take pride in our carpet cleaning services and we know how to care for your carpets like they are our own. We will make sure to keep your home well kept and safe while we clean your home and ensure that our setup and clean up makes for a great experience when you chose to use 1st choice carpet cleaners for servicing your home or office location. We want you to be satisfied with our carpet cleaning service and know that we have your best interest when cleaning your home for the safety of your children and pets. Our carpet cleaning solutions are the safest in the industry and we make sure to use green cleaning solutions when cleaning your carpets. Guaranteed safety is what you will get along with fresh clean carpets with 1st Choice carpet cleaning company here in Arvada. Contact us today and let us help keep your carpets fresh and safe for you children and pets, allow us to clean your home or office and make your carpets look brand new! We love what we do and it will show through our carpet cleaning services for your home or office location in Arvada. 1st Choice of Littleton offers carpet cleaning services for your home or office. We know that choosing a local Littleton carpet cleaner to enter your home and clean your carpets is not an easy choice. Below we answer some questions you may have when getting your carpet cleaned that we have answered and addressed in our years in the carpet cleaning industry in Denver. Q. Who will be coming to my home and cleaning my carpets? We are professional, fully Insured, highly trained, English speaking carpet cleaning technicians. You will feel safe that our carpet cleaning team will provide you with the best customer service and outstanding carpet cleaning results in all of Littleton. Steam Cleaning which is our method of carpet cleaning also Truck mounted steam cleaning equipment is the best for your home or office carpets. By far the dirtiest carpets I see are do it yourself carpet cleaners, this is due to lots of soap residue left in the carpet from insufficient rinsing & drying. We have invested in the the best carpet cleaning machines and equipment to properly clean, rinse and dry your carpets for the most thorough long lasting clean and fastest drying times in our industry. Contact 1st Choice of Littleton and let us clean your carpets in your home or office. We guarantee you will be happy with our carpet cleaning services that we provide you with and we look forward to keeping your carpets cleaner. 1st Choice of Denver Colorado offers the best carpet cleaning services for your home or office. We know that choosing a local Denver carpet cleaner to enter your home and clean your carpets is not an easy choice to make for safety reasons. Below we answer some questions you may have when getting your carpet cleaned that we have answered and addressed in our years in the carpet cleaning industry in Denver. We are Uniformed, fully Insured, highly trained, English speaking carpet cleaning technicians. All technicians are our employees. You will feel safe that our team will provide you with the best customer service and outstanding carpet cleaning results! The largest manufacturer of carpeting says, Steam Cleaning which is our method of carpet cleaning also Truck mounted steam cleaning equipment is the best for your home or office carpets. By far the dirtiest carpets I see are do it yourself and dry cleaned carpet this is due to there is lots of soap residue left in the carpet from insufficient rinsing. We have invested in the the best carpet cleaning machines and equipment to properly clean, rinse and dry your carpets for the most thorough long lasting clean and fastest drying times in our industry. Contact 1st Choice of Denver and let us clean your carpets in your home or office. We guarantee you will be happy with our carpet cleaning services that we provide you with and we look forward to keeping your carpets cleaner. 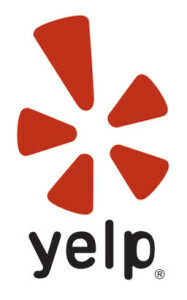 If you’ve recently had a cleaning from 1st Choice Carpet and Air Duct Cleaning services, we would be grateful to hear your comments about how we did. 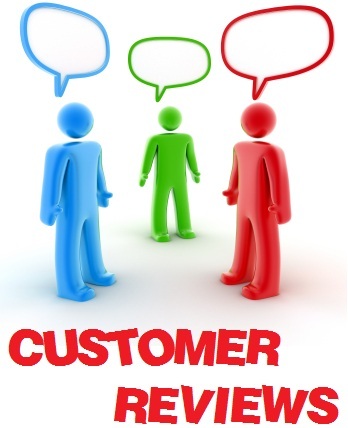 We value your feedback and enjoy hearing from our great customers. 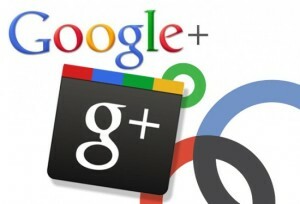 Please click on one or all of the below feedback webpages and leave your comment there. Are you noticing itchy eyes and runny noses? This could be a bye product of the pollutants and allergens found in your carpets. The quickest way to improve these symptoms is to get your carpets cleaned on a regular basis. Dust mites call your carpet home. Yes, I know you don’t want to admit it, but those pesky little critters are there. Regular vacuuming does not remove them but carpet cleaning does. Have a stain that won’t come out? Steamed carpet cleaning can remove stains and give life to your carpet. There is nothing like a clean carpet that freshens up any room. There is a lighter and happier feeling. Plus, you aren’t trying to explain away stains when company stops by. Let’s not forget the fresh smell in your house after your carpets are cleaned. All the deep dust, allergens and mold spores are gone and you are left with nothing but clean carpets and clean breathable air. Make sure to use scotch guard to discourage the return of any stains. This helps with future cleanings and to just keep your carpets looking presentable in-between professional cleanings. Looking for a quick pick me up? Get your carpets cleaned today! Dust mites are microscopic creatures that live in textiles, bedding and carpets and feed on dead skin cells from humans and dander from pets. Dust mites, although disgusting to think about, do not pose a significant problem for many; however, there are millions of people who are particularly sensitive or allergic to them. Unfortunately, dust mites can be very difficult to get rid of, as there can be as many as 100,000 on 1 square yard of carpet, and most homes create an ideal environment for their flourishing colonies. Contact us to set up an appointment. We look forward to hearing from you.